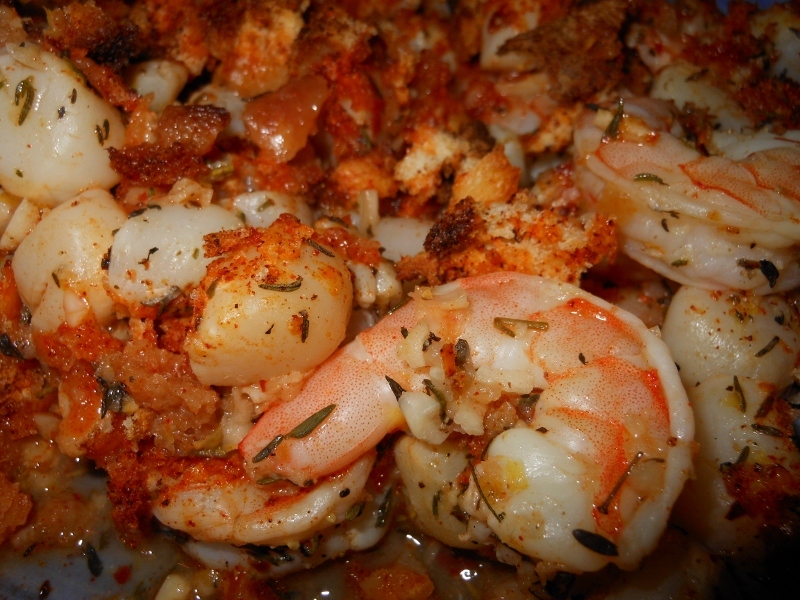 Oh how I wish we had great seafood here in the midwest available on any whim. However I do have to rely on my local grocery for frozen fair when the urge hits me on the spur of the moment for something from the sea. 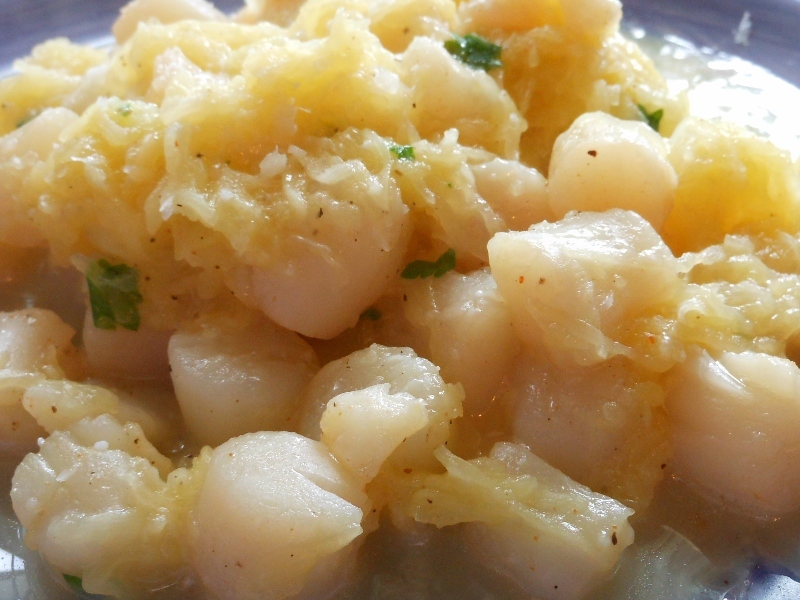 They sell some decent frozen scallops, not the whopping fresh ones you see in other recipes but they fit the bill quite nicely. I think these were about an ounce a piece on average. I picked up a 12 o.z. 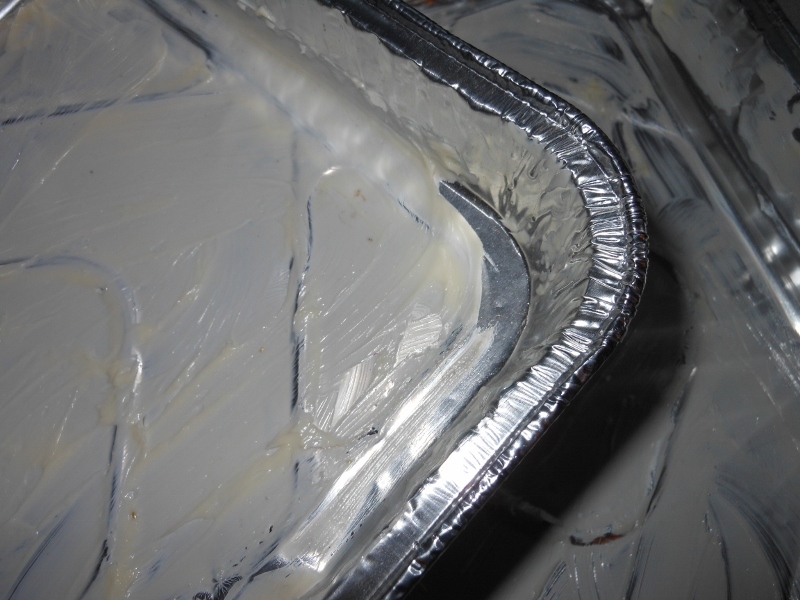 package and let them thaw in the fridge overnight …. quite tasty. Got these seared pretty well this time and I love the lemon zest. Heat oil over high heat ~ I did use grape seed oil which has very little flavor and tolerates a bit higher temperatures so be careful not to over heat oil, but you do want it as hot as possible. 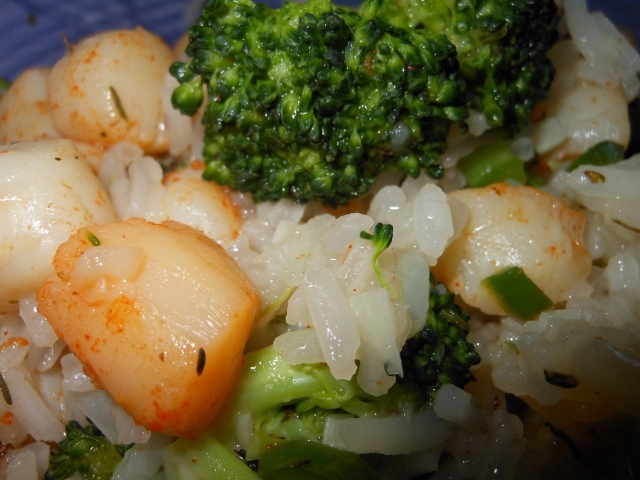 Drain scallops well; I allowed mine to set in strainer for several minutes. 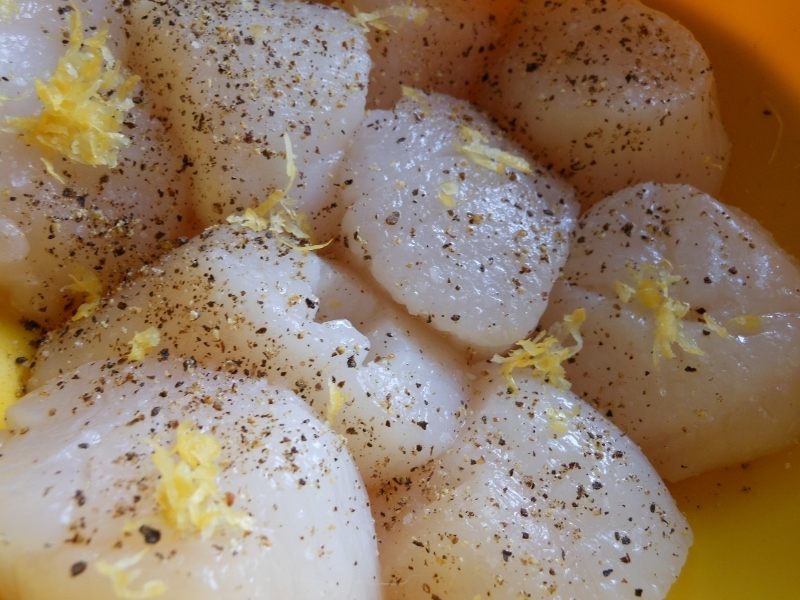 Season scallops on one side with salt, pepper and about 1/3 of the lemon zest on one side. 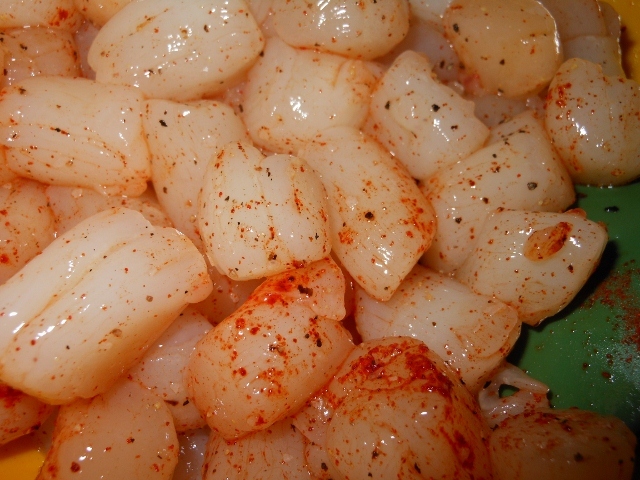 Place scallops seasoned side down in hot skillet. 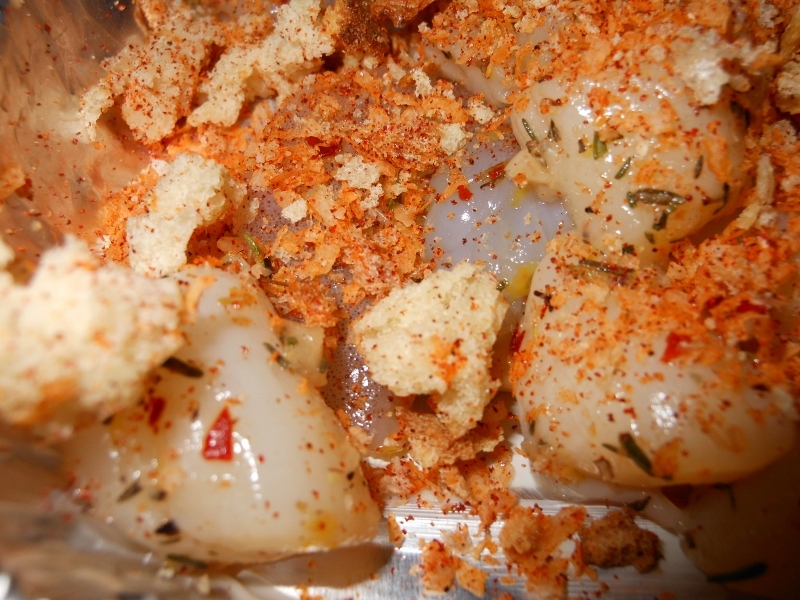 Sear for about 2 minutes; meanwhile season other side of the scallops as before. Flip over and sear for 2 minutes. 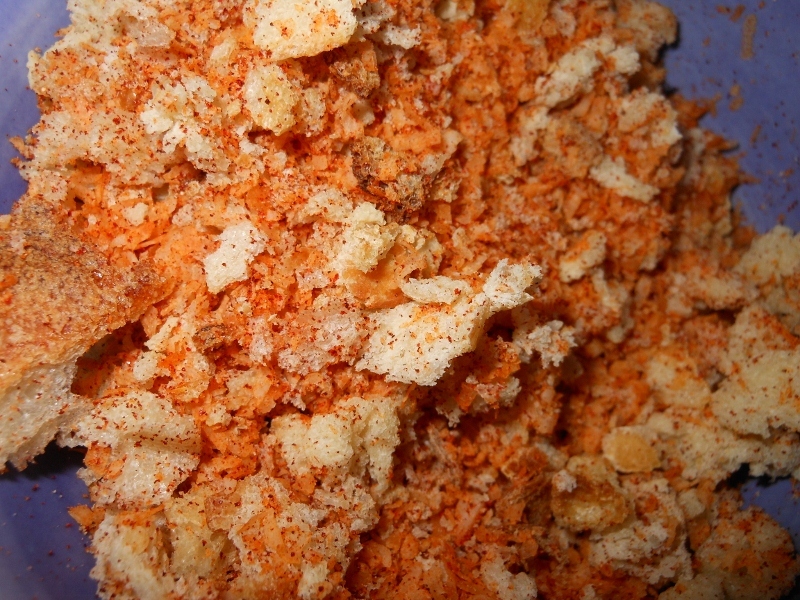 Add butter, lemon juice, garlic, and remaining zest once each side has been seared. Heat through about 1 minute to deglaze the pan. Serve with rice if desired. Don’t get frustrated if they don’t brown as much as desired the first try. 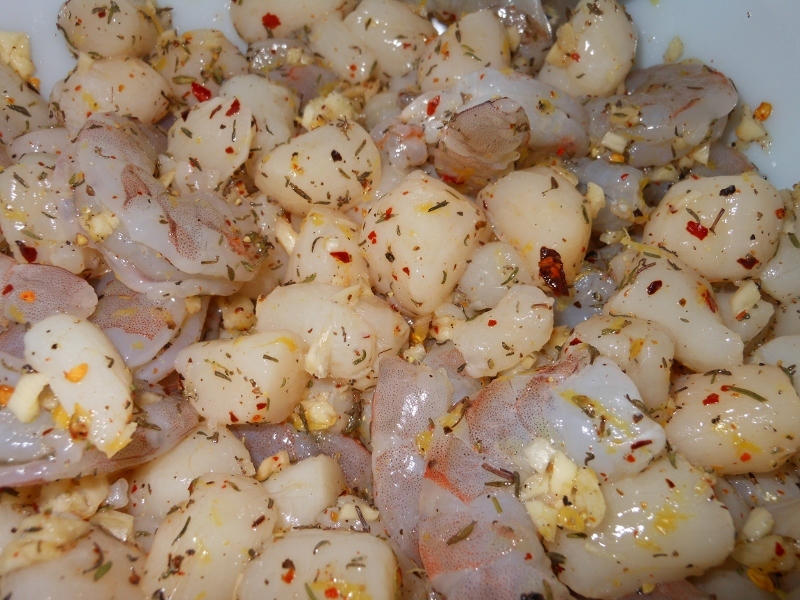 Most important is to not over cook the scallops; they can get a bit rubbery if you do. 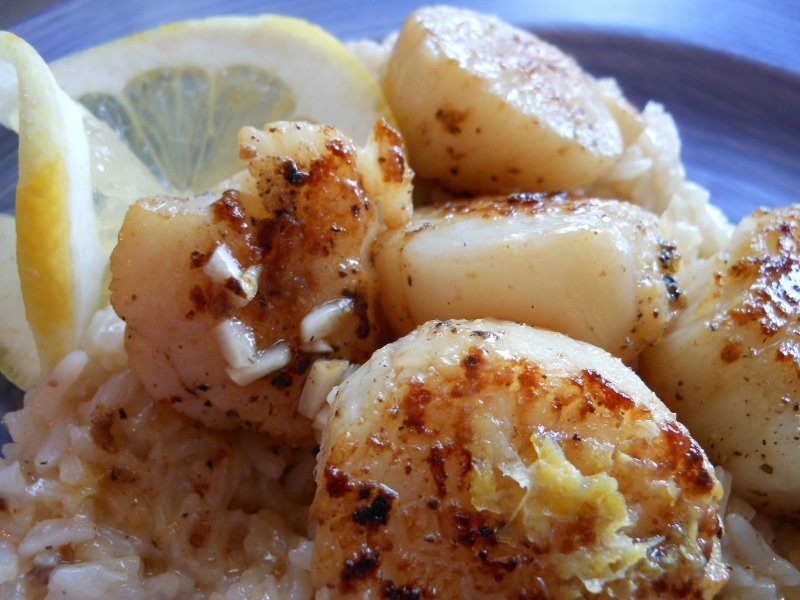 I’ve cooked many scallops and this is actually one of my best sears so practice makes perfect. 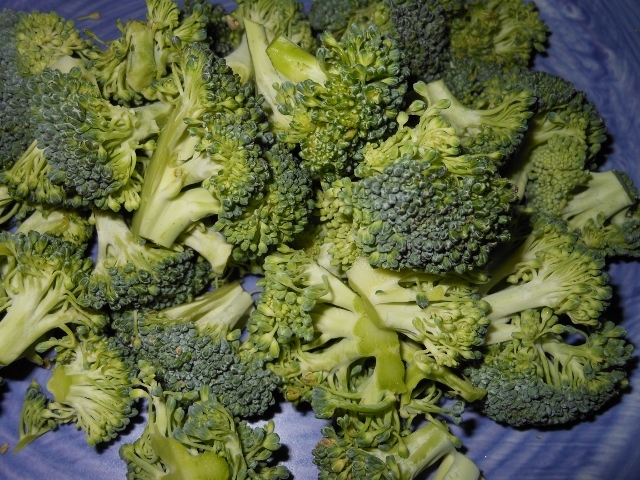 Just try to cook them in as hot a skillet as possible and make sure they are as dry as possible too. I’ve been experimenting lately. If you read my “apple crisp” post you will see that it isn’t always a success. This time I had wonderful flavor but the final result didn’t have the eye appeal I was going for. Tasty none-the-less and I will definitely do again with a couple of changes. I believe I should have heated the prepared spaghetti squash in separate skillet and served the scallops over the top. 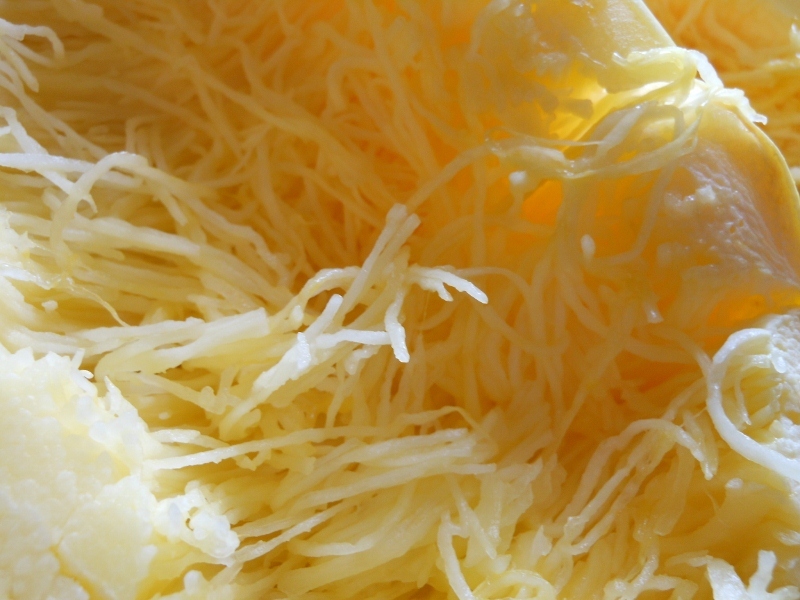 I didn’t take into account the amount of moisture still in the squash so my dish was a little wet. 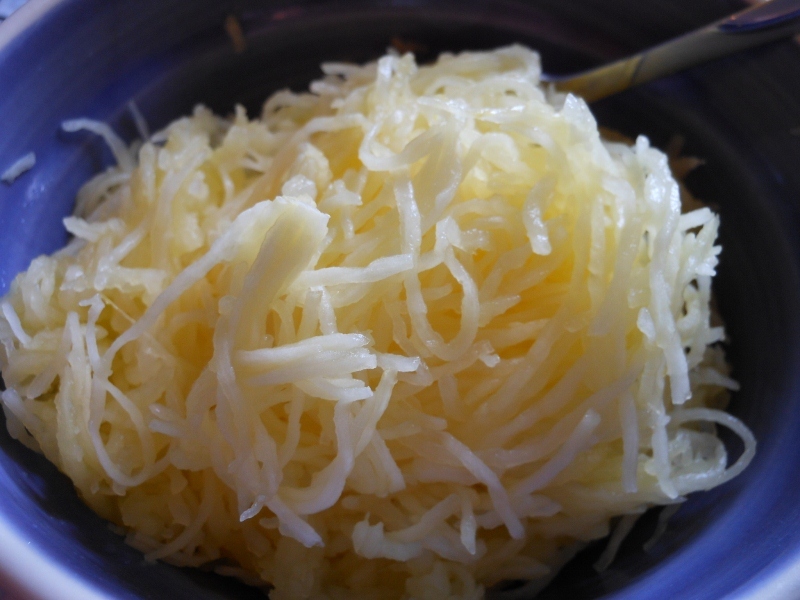 First prepare the spaghetti squash. I went with baking whole (pierce a few time with fork) for about 45 minutes. I did this in advanced and refrigerated overnight before proceeding. Once cooled cut in half and remove seeds; using fork remove squash from skin. 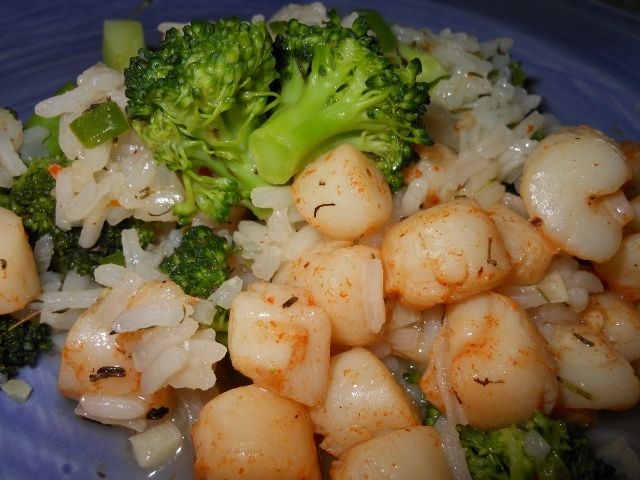 In non-stick skillet over medium high heat add scallops; season with salt and pepper and cayenne if using. Cook for about 5 minutes until the moisture in the pan is starting to evaporate. Add butter as this happens and stir in garlic. I then added the squash and heated through about 3 – 4 more minutes. Sprinkle with parsley and serve. Like I mentioned above I think I should have heated the squash separately and drained instead of adding to scallop mixture; still quite delicious even if it wasn’t beautiful.